Future Point gives you an exclusive offer to be a part of the #1 Astrology company and gain access to premium services that are a sure shot way for you be part of the ‘it’ crowd. 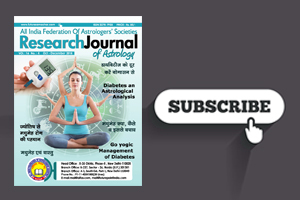 From Astrology Magazines to Astro Journals, we house the best Astrology services under the wings of some of the biggest names in the field of Vedic Sciences. Become a member of the esteemed panel of Astrologers at Future Point or get the subscription of the amazing magazines written by experts on different facets of life. And the list of benefits just doesn’t stop there. 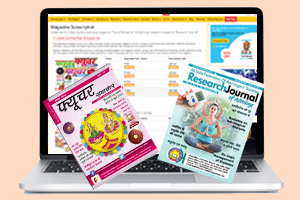 You can subscribe to our Research Journal or become a Member of Future Parivaar, but the best part about all of this is you get to become enlightened. You will learn the truth of these occult sciences and this enlightenment would bring about a positive change in your life that’s only going to steer you forward. 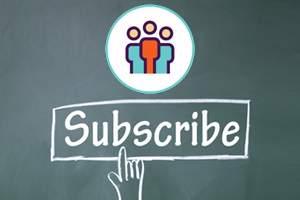 The Subscriptions come at a meagre cost for what they bring to the table for you, which is also another factor to influence your decision into coming to our family. We await you with open arms! 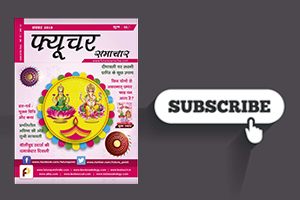 FutureSamachar Magazine is the most widely circulated monthly astrological magazine in Hindi.